what is photography and videography filter? 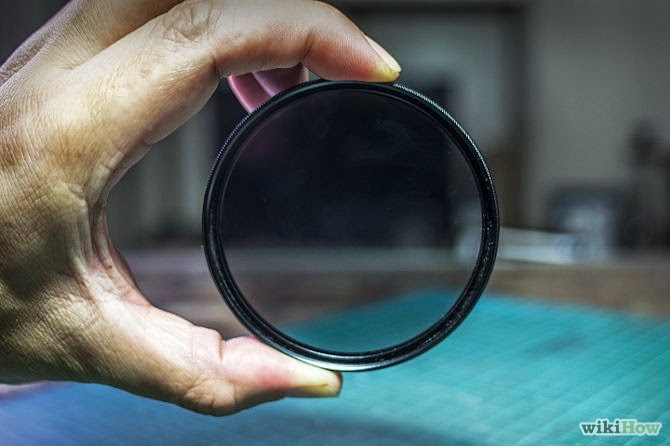 we always hear about filter when we use a camera.Actually filter is a Camera Accessory consisting of an optical filter.It is inserted in to optical path. The shape of the filter is a square or oblong shape,it is more commonly a glass or plastic disk with a metal/plastic ring frame and which can be screwed in front of lens. 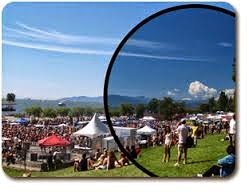 what is the use of photography filter? where we use the the optical filter? 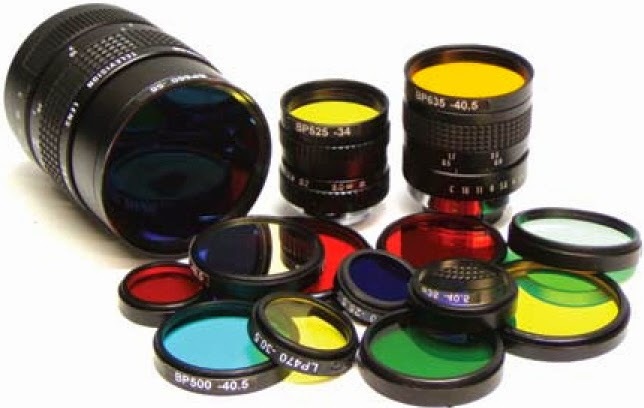 optical filters are used in various areas of science,including in particular astronomy,photography,in film industry etc. Actually it is not a filter,doesn't do anything to changes the light or colour but it provide some essential benifits/ By using claear filter lens will help protect scratches,dust and fingerprints.